It is always good to receive customer feedback whether it be good or bad. This information helps you understand your business and what you are doing right or wrong. In this case this is positive feedback. 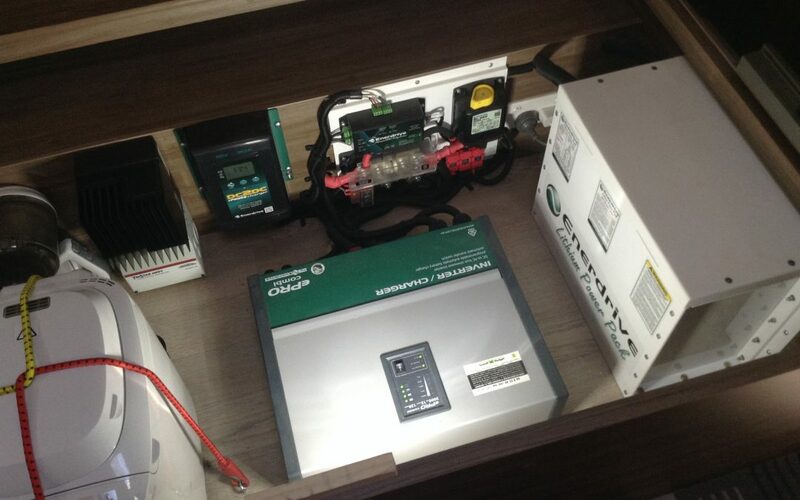 Gerry Eeringa from WA purchased a new Jayco FA25-1 Motorhome earlier this year and wanted to upgrade the electrical system from the standard lead acid setup to a larger Lithium based system so he and his wife could spend longer periods off the grid. Below is the email that Gerry sent through to Enerdrive. It’s been over 2 months now since we’ve been on the road with our Enerdrive 300amp/hr lithium set up with the large inverter/charger and over 700watts of solar on the roof and with an external 300w portable solar and it’s been just fantastic. 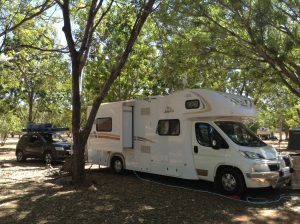 With the DC to DC charger, we arrive at our bush camps usually fully charged. We had the set up sold to us by Challenge Batteries in WA and had the set up installed professionally by Paul Kearns of Install a Gadget in our new Jayco FA25-1 Motorhome. We have hardly used our Honda Eu20i Generator and just love the 240 volt inverter/charger support feature when running the air-con which has a built in soft start. We are totally free of having to connect to mains power and run our appliances as required. You have made monitoring of the setup really easy and I just love how I can restrict the demand on our generator by dialing down the allowable amps input on the ePRO inverter-charger. Makes for a quite generator when bush camping. The few people I have showed the setup to are just amazed of its potential. And we feel the system is safe with the BMS. Wouldn’t have powered our Motorhome any other way. Good work Enerdrive!! ...ask us about a Lithium Battery System!